Hippocampus volume loss is the most common problem among older adults. However, there are many ways that can increase the volume of the hippocampus. Scientific studies observed that yoga, aerobic exercise training is effective at reversing hippocampal volume loss in late adulthood. As we age, the ends of our chromosomes — called telomeres — become shorter. This makes people more vulnerable to disease. Shorter telomere cause age-related health issues, such as memory loss . 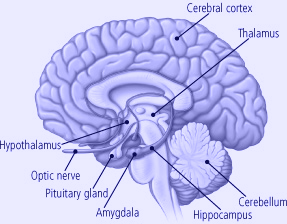 The hippocampus is a horse-shoe shaped area of the brain located in both hemispheres. The hippocampus plays vital role in maintaining short-term and long-term memory. The adult hippocampal neurogenesis are increased by interventions that are associated with beneficial effects on cognition and mood, such as learning, environmental enrichment, and exercise. Forgetfulness is a common complaint among older adults. Exercise, yoga and meditation can increase the gray matter in the brain. Yoga and exercises increases regional blood flow and helps enhance neuronal connectivity to hippocampus. Study found that gray matter volume increase are higher for those who practice hatha yoga postures and meditation together. Yoga postures and breathing exercisses (pranayama) increases brain-derived neurotrophic factor (BDNF), a neuroprotective chemical. BDNF plays important roles in neuroplasticity of central nervous system. BDNF modulate inflammatory pain in adulthood. Practicing hatha yoga three times a week could boost your brainpower. The practice of hatha yoga postures is associated with increased brain GABA levels. GABA is an inhibitory neurotransmitter. GABA is very effective in providing relief from conditions such as hypertension and depression. 2. Do regular om chanting or any other meditation of your choice. 3. Walk around for 40 minutes on three days per week. 4. Take Mediterranean diet. Mediterranean diet is high in fruits, vegetables, whole grains, olive oil, and fish. About 50 scientific studies involving more than half a million people shows the impressive benefits of this diet. The people of Okinawa, Japan once had the longest life expectancy in the world. They take green and yellow vegetables and low in calories. 5. Practice forgiveness and letting go. Letting go has surprising physical health benefits. 6. Sleep 7-8 hours ever day. 7. Share your embarrassing moments with other. 8. Have fun with children and emulate them. 9. Remember person’s name and associate the name with an image. 10. Drink sufficient water about 6-8 glass per day. 11. Spend time with playful people. 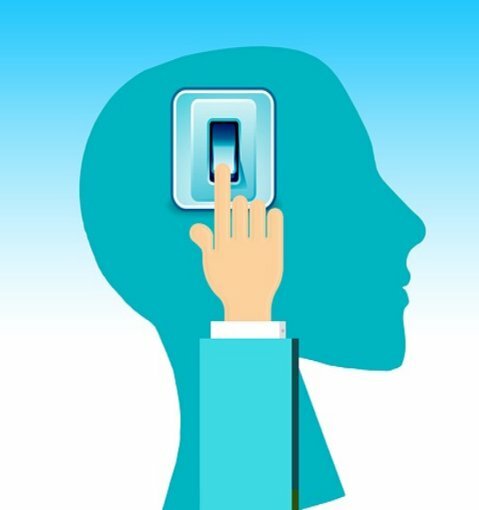 This entry was posted in Articles, Brain Research, Health, Well-Being, Yoga, Yoga Life Style, Yoga Research and tagged BDNF, GABA, Hippocampus, memory loss. Bookmark the permalink.